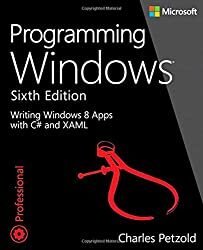 Extensible Application Markup Language (XAML) is a declarative XML-based language used for initializing structured values and objects in various frameworks. When we implement the INotifyPropertyChanged interface, it's pretty common for us to copy code from a previous implementation or use a shared base class. What we don't normally do is review the code that we've been reusing. But there are some features in .NET 4.5 and 4.6 that we can use to improve our implementation. XAML (eXtensible Application Markup Language) allows you to define user interfaces in Xamarin.Forms applications using markup rather than code. Using XAML, you can define user interfaces using all of the Xamarin.Forms views, layouts, and pages, as well as custom classes.